Mcallister, Don E.. "Smelt". The Canadian Encyclopedia, 23 October 2015, Historica Canada. https://www.thecanadianencyclopedia.ca/en/article/smelt. Accessed 24 April 2019. Smelt (Osmeridae), family of small, iridescent fishes of class Osteichthyes, found in coastal seas, streams and lakes of the northern hemisphere. Smelt (Osmeridae), family of small, iridescent fishes of class Osteichthyes, found in coastal seas, streams and lakes of the northern hemisphere. Worldwide, 6 genera, 11 named and 2 unnamed species are known; in Canada, 6 genera and 9 species. Rainbow smelt and capelin occur on all 3 coasts; pond smelt on the Arctic coast and drainage; pygmy smelt in Québec and NB lakes; the others on the Pacific coast and drainage. 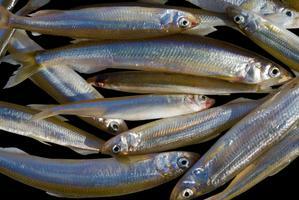 Some smelts are marine fishes; some live in fresh water; others live in the sea but spawn in fresh water (anadromous). The family name derives from their characteristic, cucumberlike odour. The shape and fins of the smelt are much like those of a slender salmon, but they lack the tiny, triangular structure found just above the pelvic fins on the abdomen of salmonids. Like salmon, they have a small, tablike adipose (fleshy) fin on the back, just in front of the tail fin. Smelts seldom exceed 41 cm. 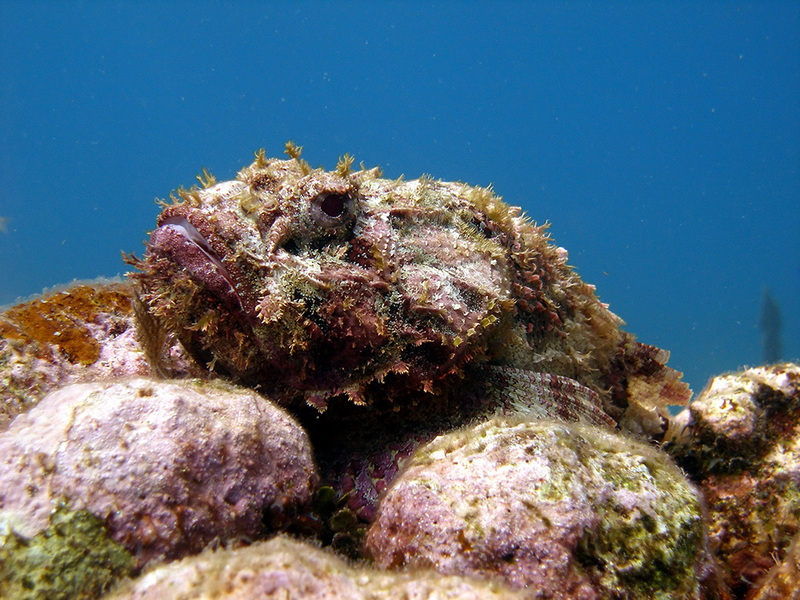 At spawning time, the male develops granulations on the scales and fins to help maintain contact with the female while fertilizing eggs on sand or gravel. The egg membrane peels back, sticking the egg to the bottom. Spawning occurs in spring or summer; the eggs are left unguarded. Smelts are excellent to eat and are sought by fishermen angling through ice or dip netting, seining or gill netting during spawning, and by commercial trawlers. They are also an important food for many animals, including Atlantic cod, beluga whales and aquatic birds. The famed eulachon (candlefish) was and is used by Native peoples of the W coast of BC for food, especially for its nutritious oil. Formerly, it was also burned like a candle. 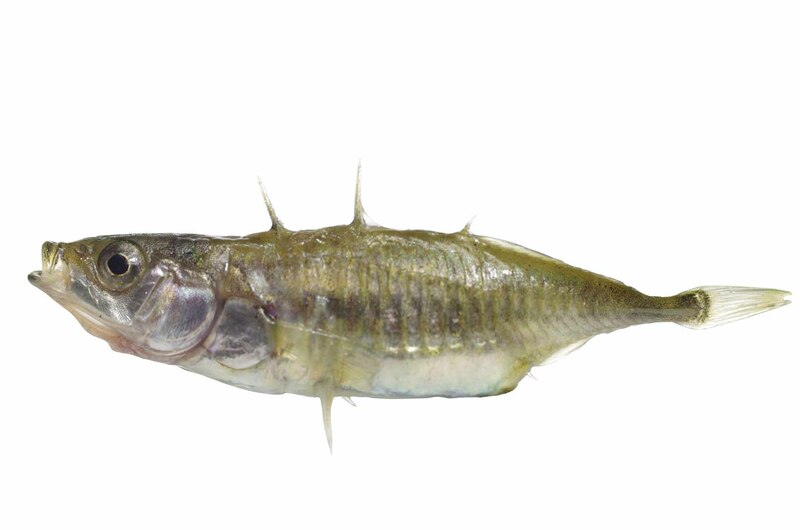 Most young smelts eat plankton; adults of some species (eg, rainbow smelt) eat small fishes and shrimp.